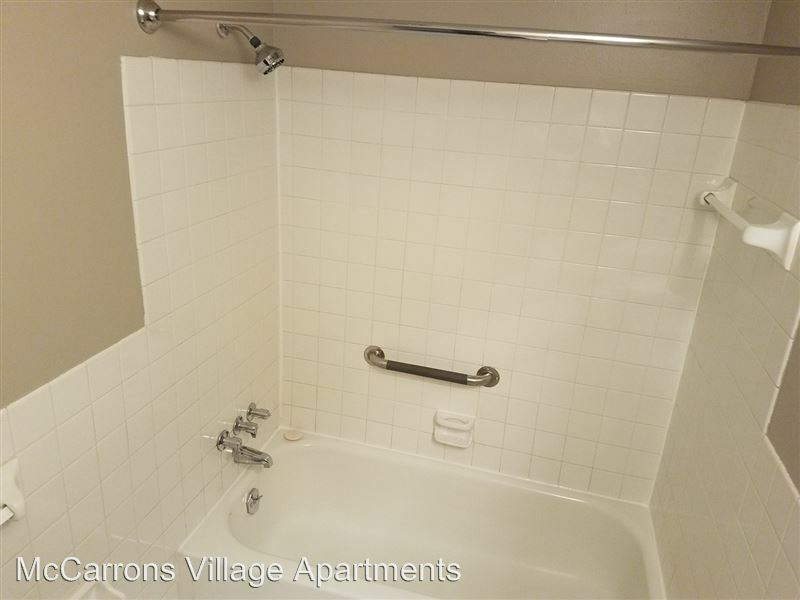 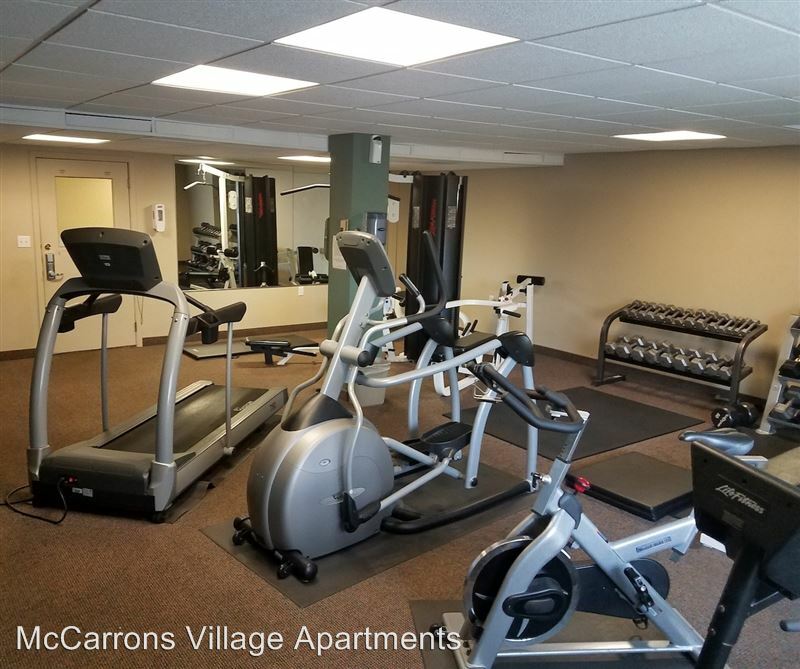 Free In Unit High Speed Internet Included - McCarrons Village Apartments is located in the North End of Saint Paul on the corner of Rice and Larpenteur Avenue just a block away fro...m the beautiful McCarrons Lake, as well as being near Trout Brook trail as well as many other beautiful bike trails. 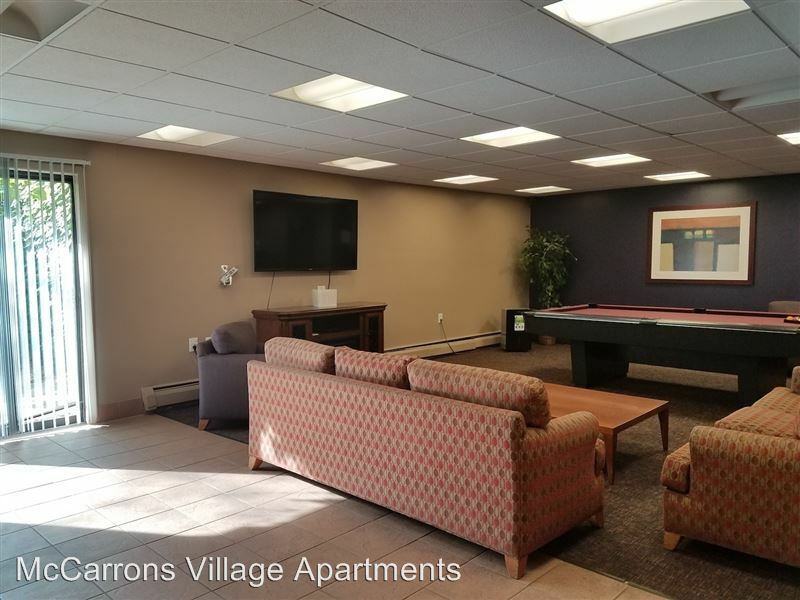 We offer many unique amenities to the area including an off leash dog park, exercise facility, underground parking, and party room. 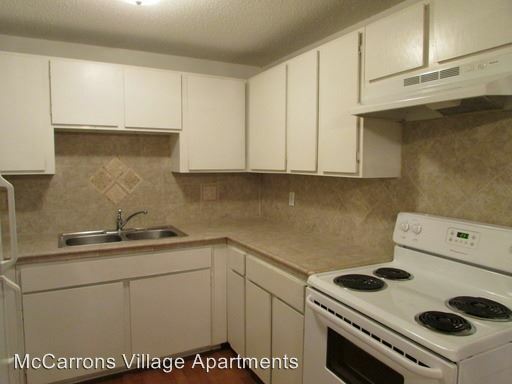 As an added bonus you can now ditch your internet bill. 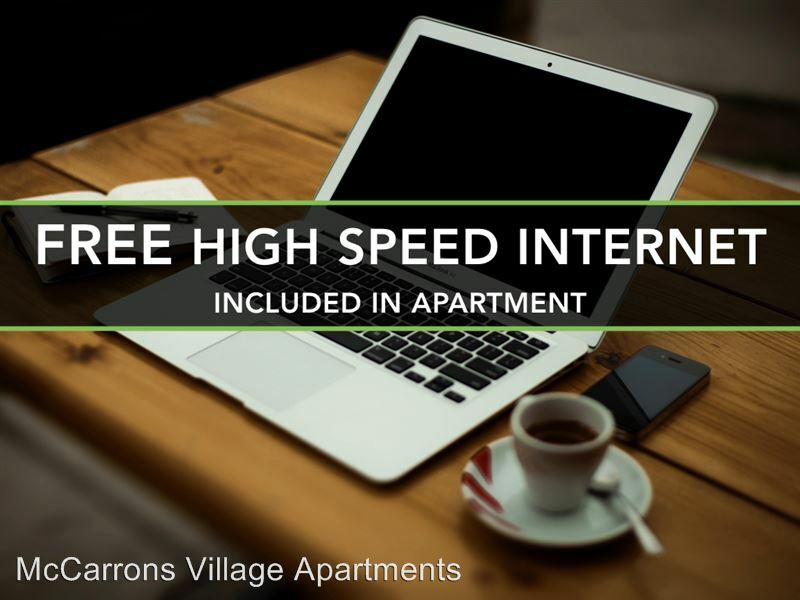 We are providing in unit internet with consistent 10/10 download and UPLOAD speeds. 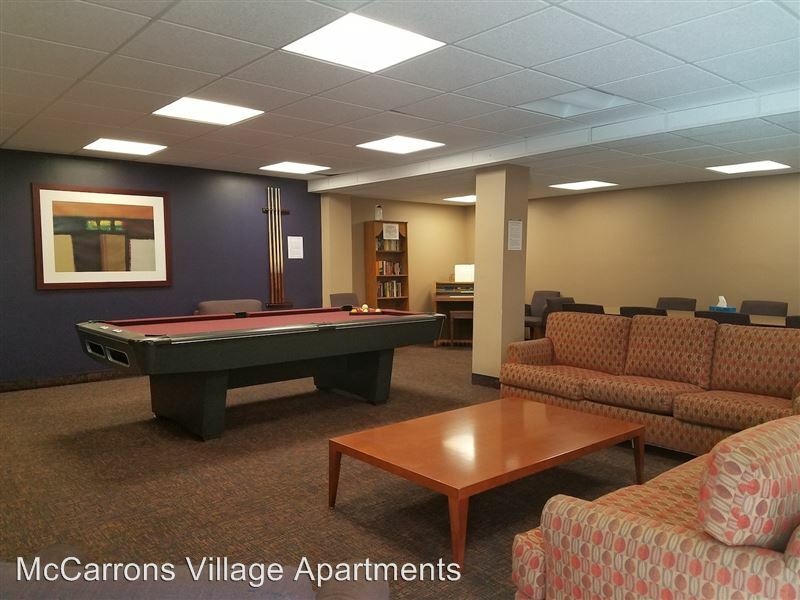 Need more speed for streaming and gaming? 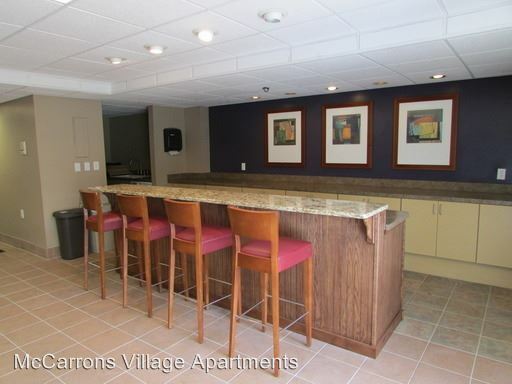 We offer faster speeds as well to meet all your entertainment needs. 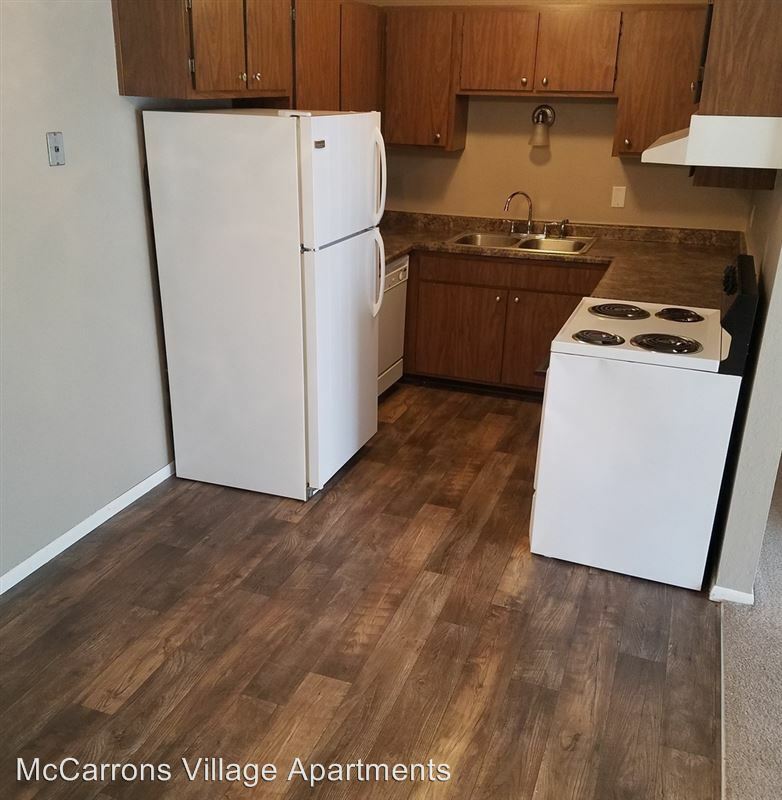 All adults 18 years of age or older must complete an application and be on the lease. 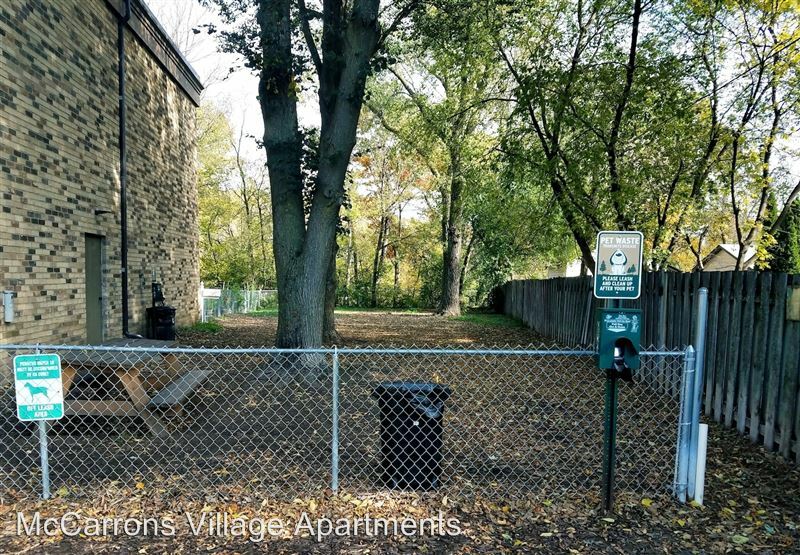 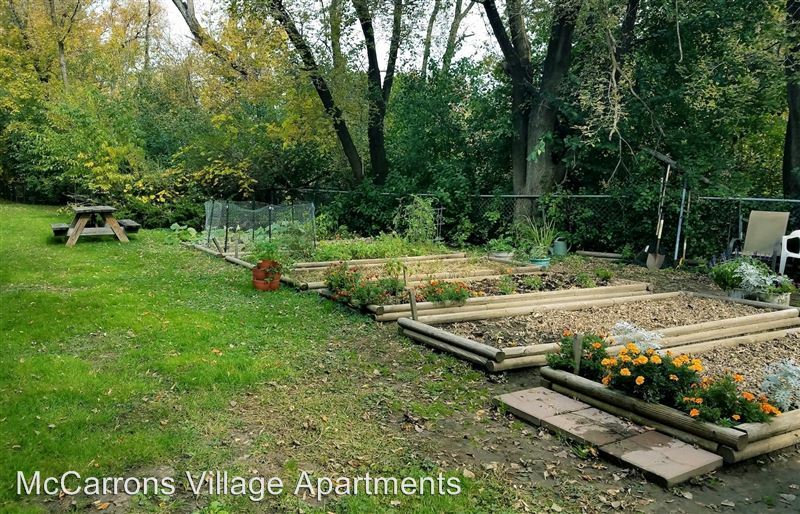 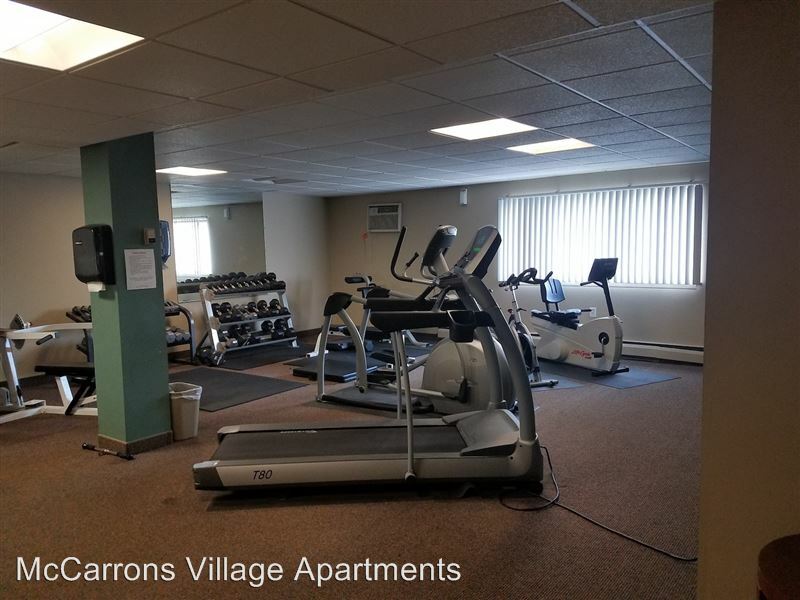 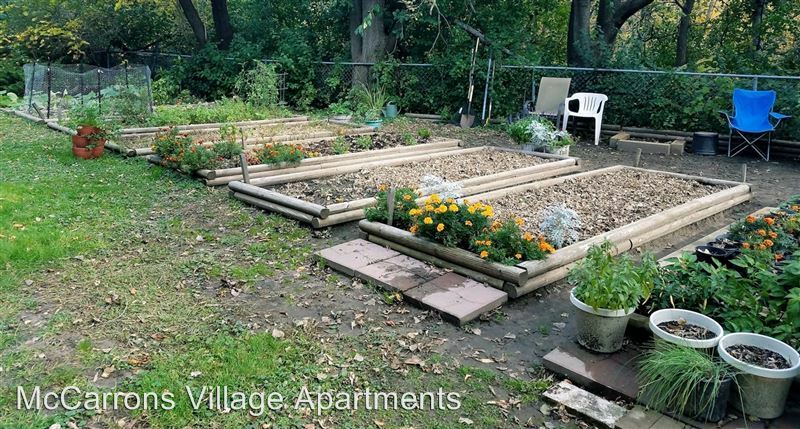 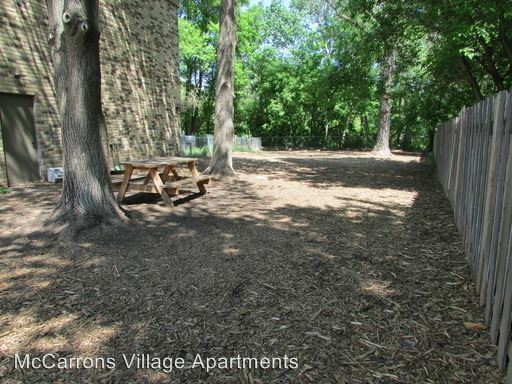 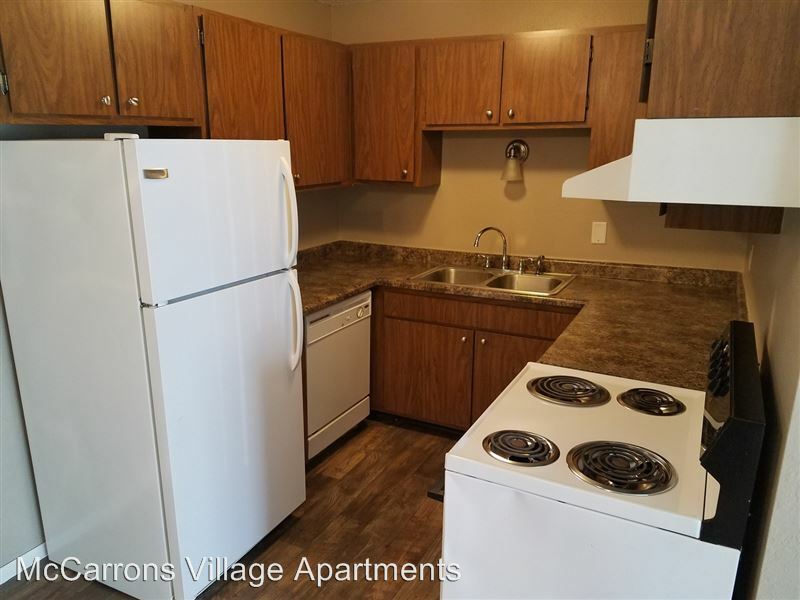 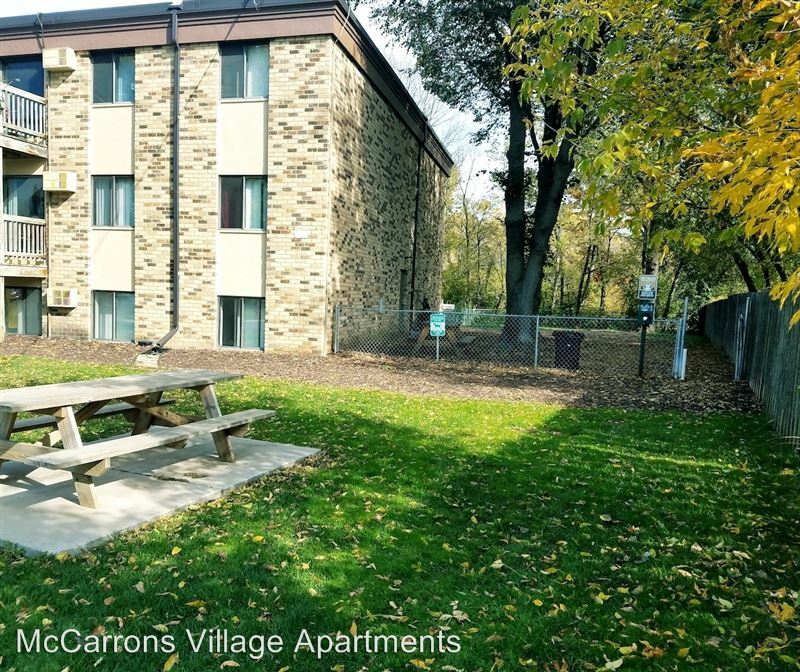 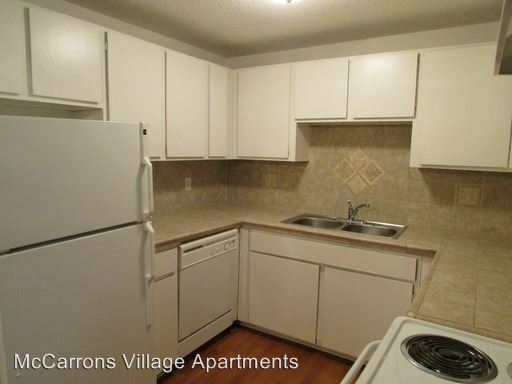 Free High Speed Internet Included - McCarrons Village Apartments is located in the North End of Saint Paul on the corner of Rice and Larpenteur Avenue just a block away from the b...eautiful McCarrons Lake, as well as being near Trout Brook trail as well as many other beautiful bike trails. 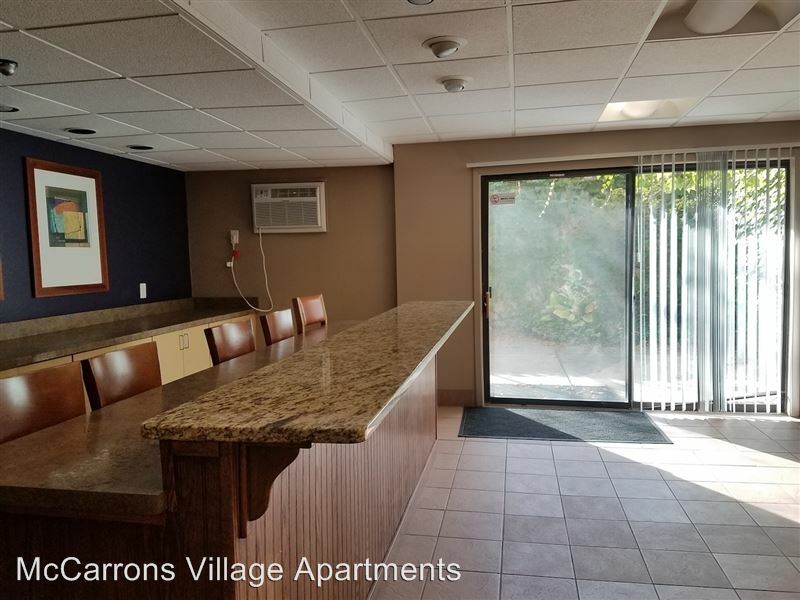 We offer many unique amenities to the area including an off leash dog park, exercise facility, underground parking, and party room.